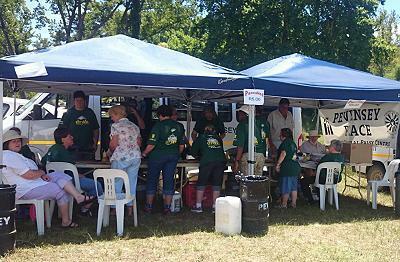 The race committee is determined to keep the focus on a charitable organisation from the Underberg area, thus their decision to continue the beneficiary to Pevensey Place for 2011. 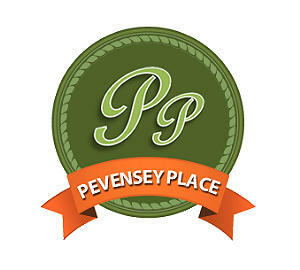 Pevensey Place is a successful and progressive organisation which cares for adults with cerebral palsy. In the late 1960’s a growing need for an institution taking care of adult people with cerebral palsy, was experienced in the KwaZulu-Natal region of South Africa. In response to this need Pevensey Place was opened in 1972 as a joint venture between the national Round Table of South Africa and the KwaZulu-Natal Cerebral Palsy Association. Round Tabler’s are known all over the world for their unselfish attitude and good will towards the underprivileged, while the KwaZulu-Natal Cerebral Palsy Association is a privately run organization with no state funding, who has to depend on the good will of individuals and organizations (and a lot of voluntary work) to raise funds to provide adequate facilities and an improved quality of living to these adults with cerebral palsy. The insti tute is situated on an 80 ha farm in the foothills of the Southern Drakensberg mountains, near the town of Underberg in the KwaZulu-Natal Province of South Africa. 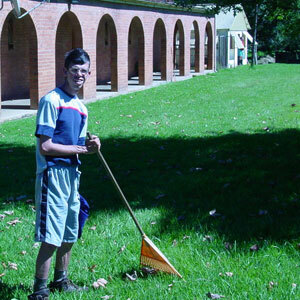 The farm operates on a Kibbutz system, where every Resident is responsible for a task within his/her capability, whether it is assisting on the farm, assisting other Residents who are less mobile or more mentally impaired than themselves, helping in the kitchen, etc. Because all of the Residents are to a certain extent mentally and/or physically impaired, this serves to give them a sense of purpose in life and self worth.